Have a gamer in the house? 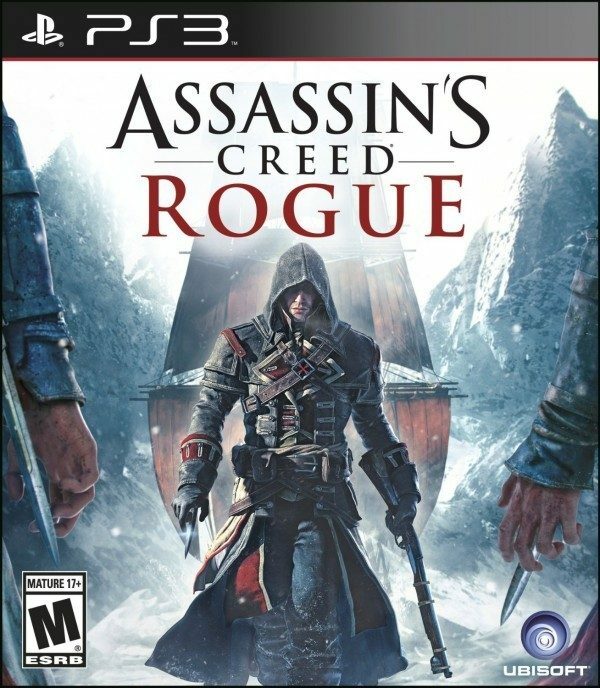 Get Assassin’s Creed Rogue- PlayStation 3 for just $9.99 on Amazon (reg. $39.99). Shipping will be FREE with Amazon Prime or an order of $35 or more.